Or maybe I do. 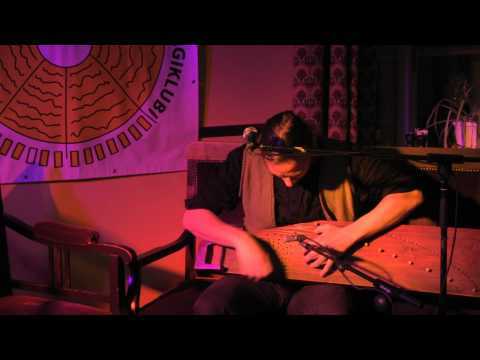 Here’s Lauri Õunapuu rocking the hell out of the Estonian zither: Did you know a zither could do that?? Well, now you do.